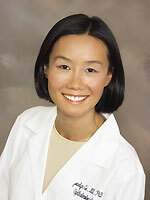 Prior to medical school, Dr. Ge did graduate research, and received Ph.D. in Neurophysiology at the University of California, Los Angeles in 1998. Upon graduation, she then entered Vanderbilt University School of Medicine and received her M.D. degree in 2002. After an internship year at the University of Tennessee Medical Center, she moved to New Orleans and completed her Ophthalmology residency at Tulane University Hospital and Clinics in 2006. During her Ophthalmology residency, she received Award of Excellence for an Outstanding paper at the annual Tulane Eye Alumni Day. She was also recognized by her peers and mentors with the “Gentle Hands and Gentle Heart” award. 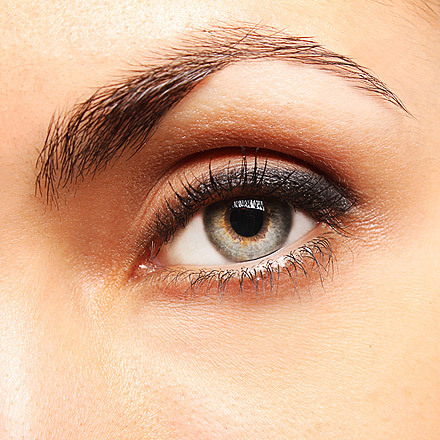 In addition, she was one of ten Ophthalmologists in the U.S.A., who received the prestigious American Society of Cataract and Refractive Surgery (ASCRS) Foundation research grant. Dr. Ge is active in research and is the author of multiple peer reviewed national and international journals in basic science and clinical research. She also presented her research at many national conferences in Neuroscience and Ophthalmology. Dr. Ge came to the Daytona Beach area after her residency training, and founded Premier Eye Clinic in the January of 2007, and has practiced in the area since then. Dr. Ge is certified by the American Board of Ophthalmology. She is the two time recipient of the Lifelong Education for Ophthalmologist (LEO) award by the American Academy of Ophthalmology, and a recipient of the American Medical Association’s Physician Recognition Award with Commendation. She is a certified and experienced surgeon of Alcon LenSx femtosecond laser for laser-assisted cataract surgery, and AMO VISX excimer laser for LASIK/PRK. 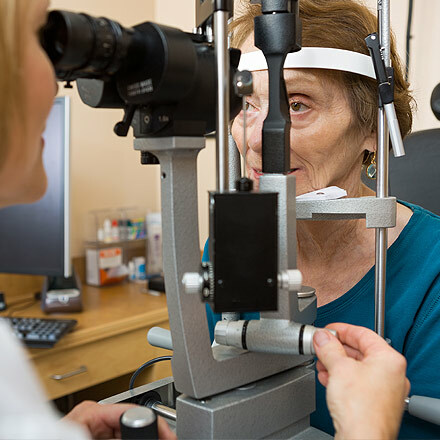 Dr. Ge and Premier Eye Clinic staff strive to stay at the forefront of ophthalmic advances and provides ethical, up-to-date, and evidence-based ophthalmic care to the community. 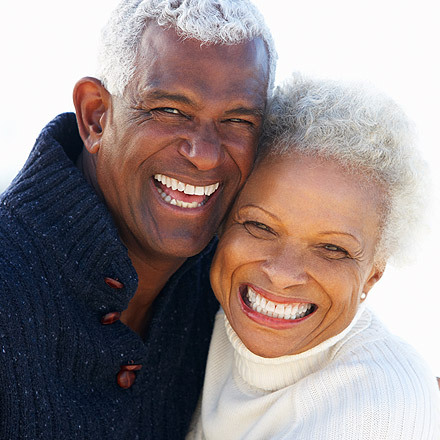 In addition to her focus on providing high quality cataract surgery, utilizing most current knowledge and technology, Dr. Ge also performs functional and cosmetic eye lid surgery, corneal refractive surgery (LASIK/PRK), and other comprehensive medical and surgical care. 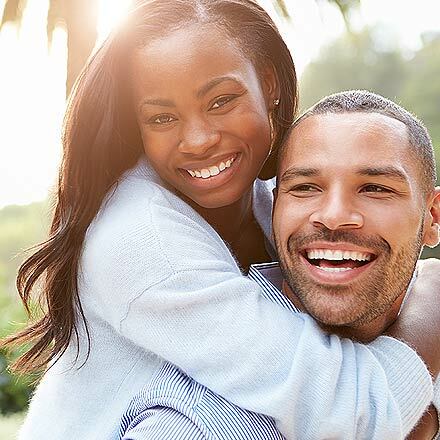 Dr. Ge and her staff pride themselves for the friendly and family oriented atmosphere at Premier Eye Clinic, which fosters custom treatment of eye conditions and improved patient experience. Dr. Ge enjoys spending her leisure time with her family, husband John, and children Jordan and Julia.